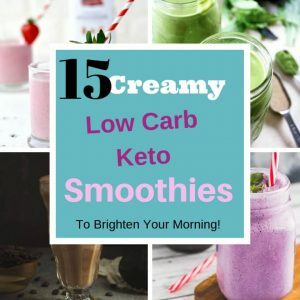 15 Low Carb Smoothies – Brighten Your Morning! 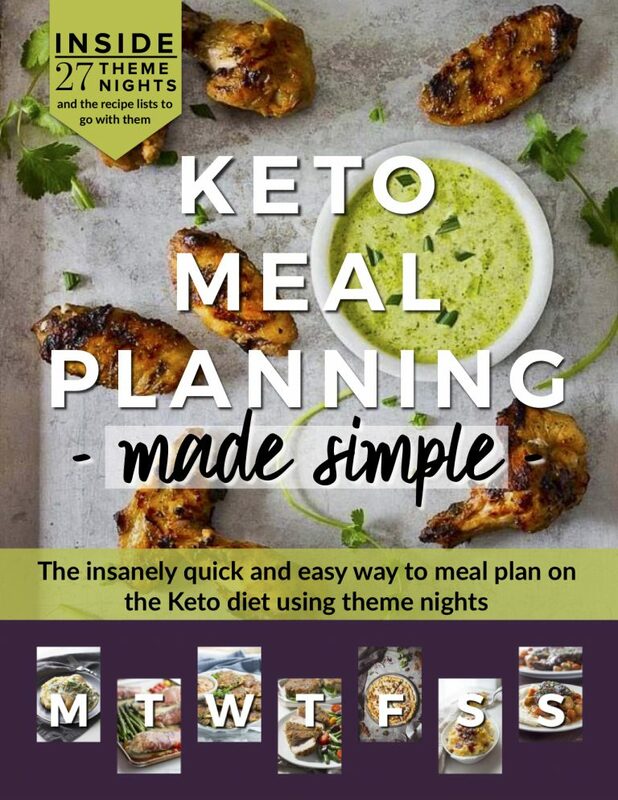 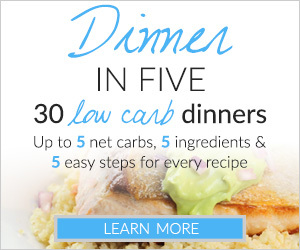 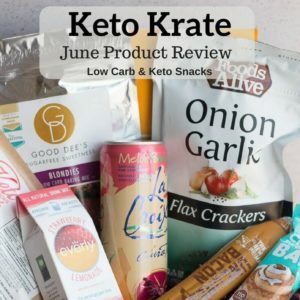 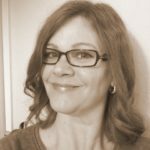 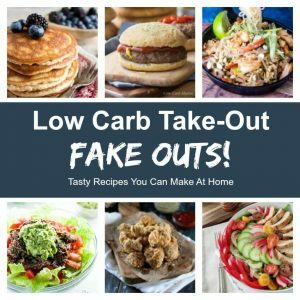 Low Carb Take Out Fake Outs! 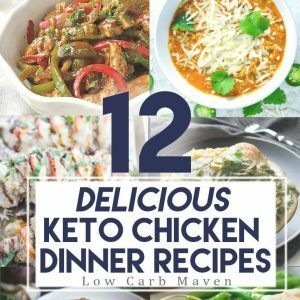 Tasty recipes you can make at home. 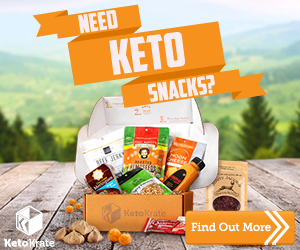 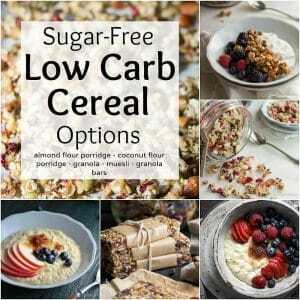 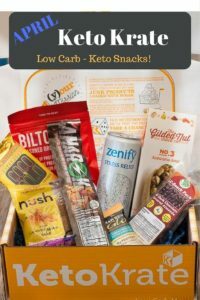 Check out these low carb cereal options for breakfast which include hot porridge made from almond flour and coconut flour, cold cereal or granola made from nuts and seeds, and grain free granola bars. 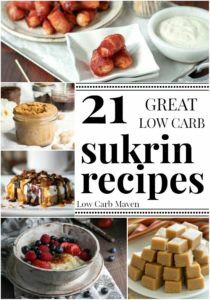 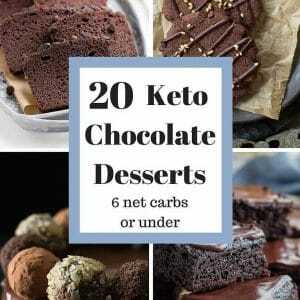 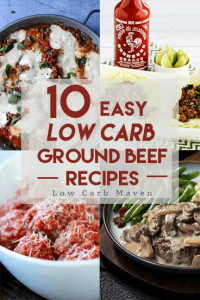 If you miss the convenience of breakfast cereal and granola bars take a look at these great low carb cereal recipes…. 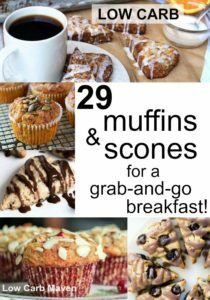 29 Low Carb Muffins & Scones for a Grab-and-Go Breakfast!